The Life Application Study Bible is a #1 selling study Bible because it helps people see how the Scriptures are relevant to today's issues. 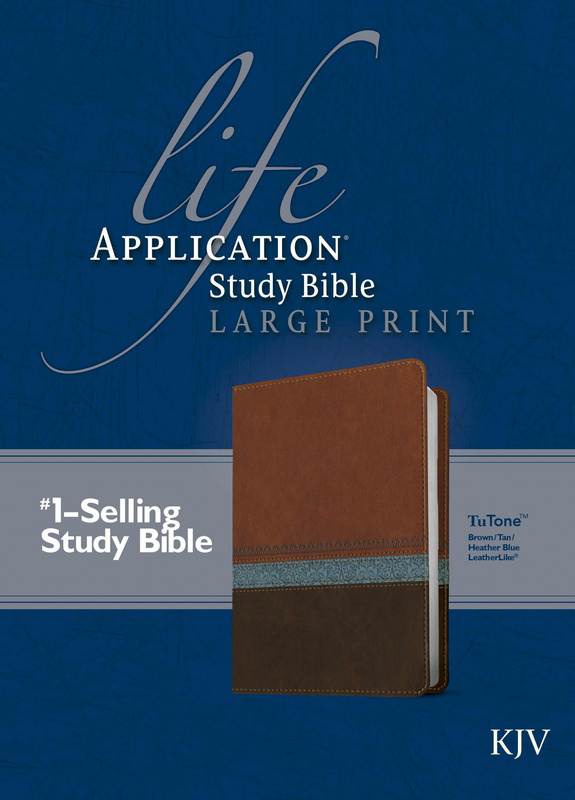 Updated and expanded with hundreds of new notes and features, this large print edition of the Life Application Study Bible lets you enjoy the best-selling Life Application features with the time-honoured King James Version. KJV Life Application Study Bible, Large Print by Tyndale House was published by Tyndale in December 2014 and is our 29933rd best seller. 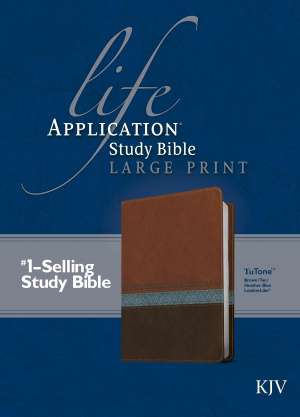 The ISBN for KJV Life Application Study Bible, Large Print is 9781414391977. Be the first to review KJV Life Application Study Bible, Large Print! Got a question? No problem! Just click here to ask us about KJV Life Application Study Bible, Large Print.